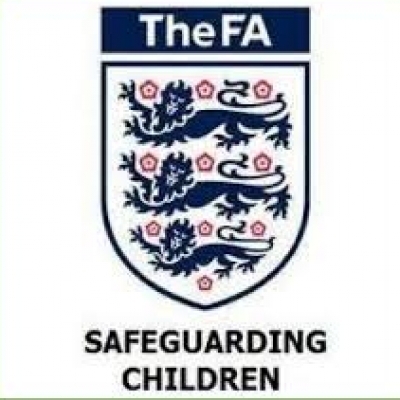 The FA has this week released a document entitled ‘Keeping Football Safe and Enjoyable’, which outlines the safeguarding work being done right across football. The document, available via this link explains the work being done in this field by different organisations in the game to keep children and young people safe, highlights ways to report concerns, and details further work that has been undertaken since November 2016. Sue Ravenlaw, The FA’s head of safeguarding, said: “The allegations of non-recent sexual abuse which came to light this time last year has seen The FA not only re-double its efforts in ensuring every child and young person has a safe and fun experience when participating, but ensure we work hard with partners both inside and outside of the game to explain the safeguarding framework, and make it as simple as possible to understand and access. The document also gives up-to-date information on actions taken since November last year, such as insights into supporting the work of the police and collaborations with victim and survivor groups. It also details work done in the regions to check safeguards were in place across the 62,900 youth teams, a significant undertaking led by the County FAs and grassroots clubs which was mirrored by both the Premier League and EFL respectively.